A podcast sharing the stories behind the good, the bad and the integral aspects of the first-year experience. Visit bit.ly/JPrince-FYP for the interview write up & visuals! Like what you hear? Make sure to subscribe, download and rate/review the podcast on iTunes! Don’t know how? Visit firstyearproject.com/review for directions. Subscribe here: ow.ly/7o6M302pJSy. Want more exclusive content on work, nontraditional journeys, surviving your 20s, and killing it as a creative? 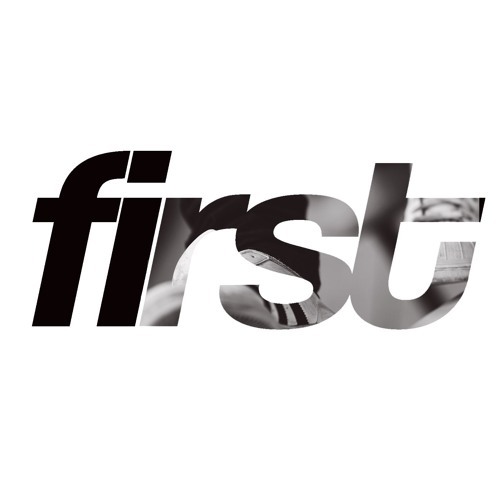 Join First Year Project’s email list here: ow.ly/7o6M302pJSy. Production | Editing | Hosting by Alexis Claytor Background music by CHANTAL ACDA Follow FYP on Twitter, Instagram at @firstyearprj and on Facebook at First Year Project. Follow Alexis at @_alexisclaytor across platforms.